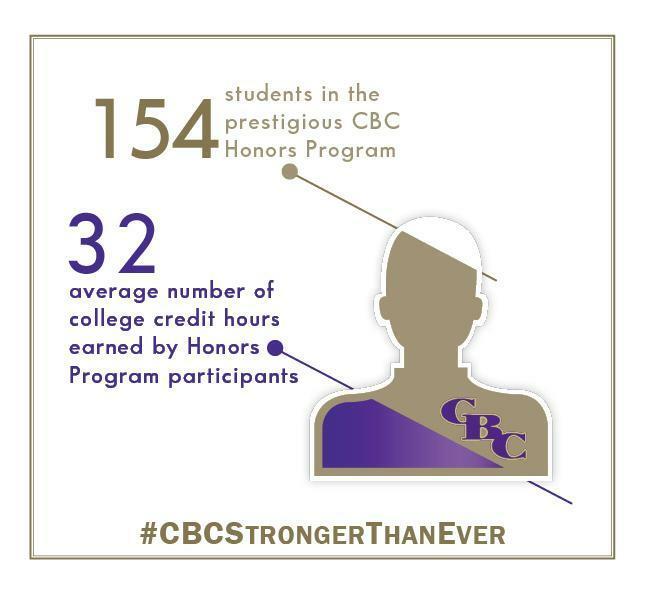 The CBC Honors Program inspires, challenges, and empowers learners as they pursue their passions and prepare for success in a constantly evolving global community. 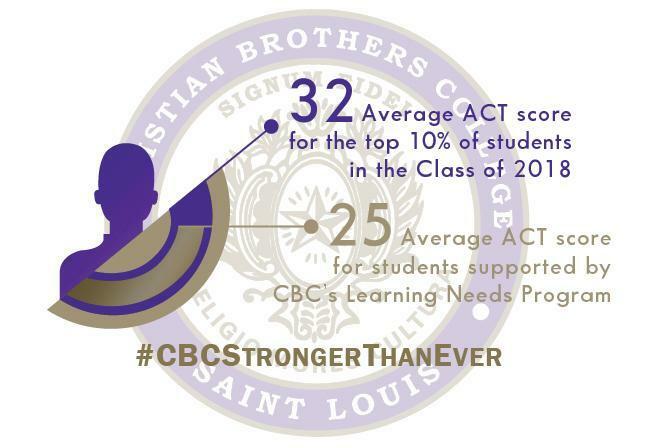 Invitations to participate are based on grades, placement tests, teacher recommendations, interviews, and each student’s interest in being inspired and challenged in new ways. 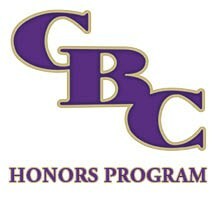 From their first days on campus participants are placed in honors, Advanced Placement and, college dual-enrollment courses as they prepare to succeed at the most competitive universities in America. Mr. Craig Nicoletti '03 leads the program. His guidance and encouragement are designed to support the efforts of program participants as they build and display a portfolio of work and experiences gathered over four years. 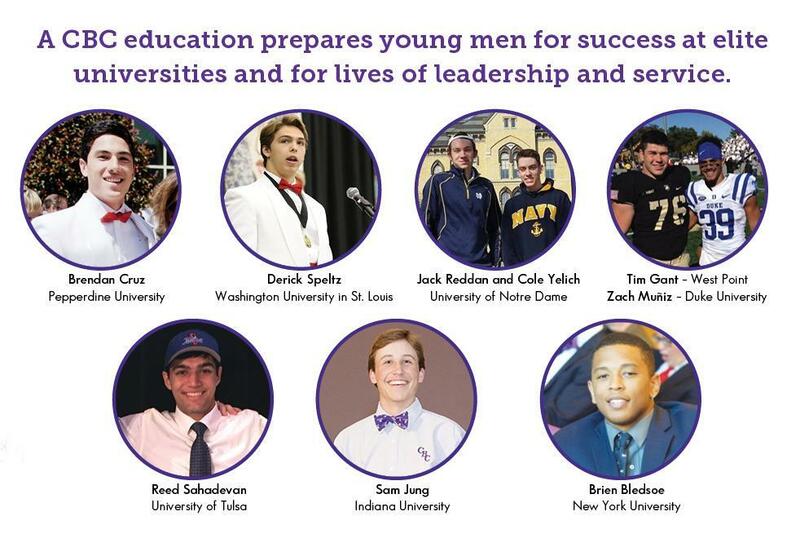 Projects pursued are unique to the skills and passions of each young man, with guidance provided by on-campus faculty as well as industry experts. 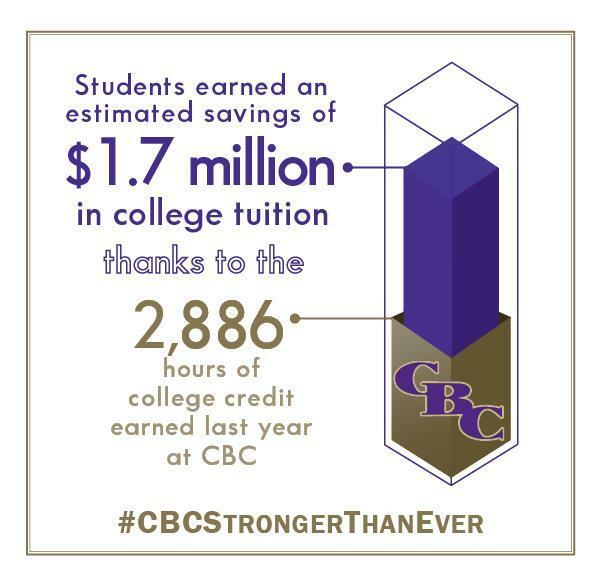 Student projects have included entrepreneurial start-ups, development of robots with artificial intelligence, foreign language fluency, and investing hundreds of hours to become glider pilot certified. Honors Geometry and/or Advanced Algebra II / Trig.